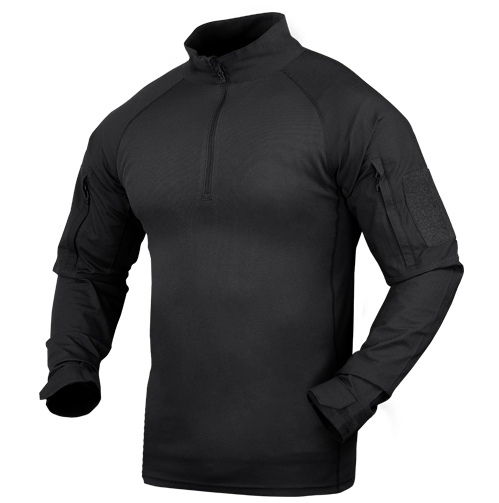 The Condor Combat Shirt is what everyone has been asking for. 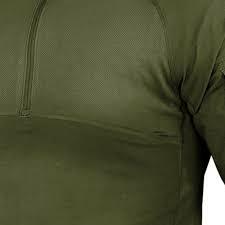 Fully fucntional and comfortably fit, our comnat shirt is ready to go with you where ever you’re needed. 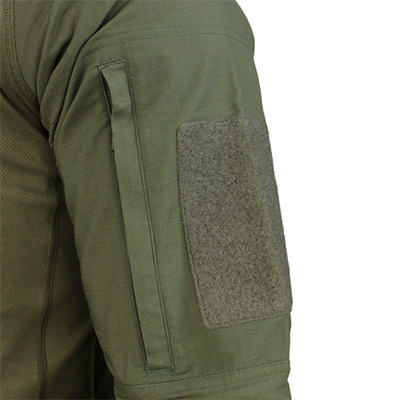 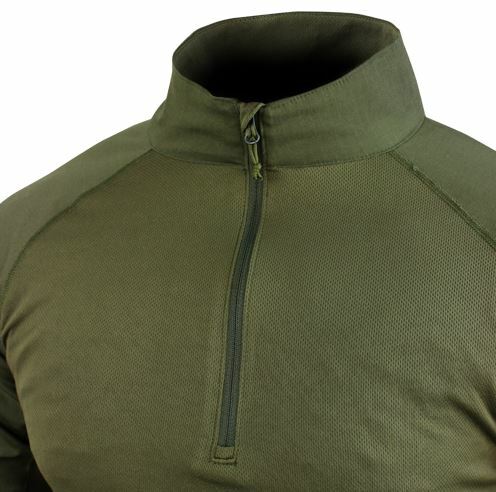 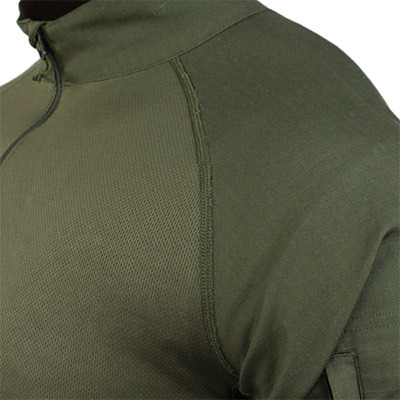 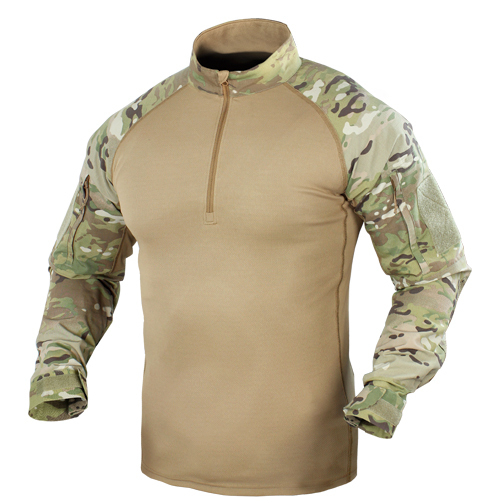 From Raglan cut sleeves for improved range of motion to anti-static and anti-micriobial finishes on thechest, the Combat Shirt is ready to help you perform at your best.